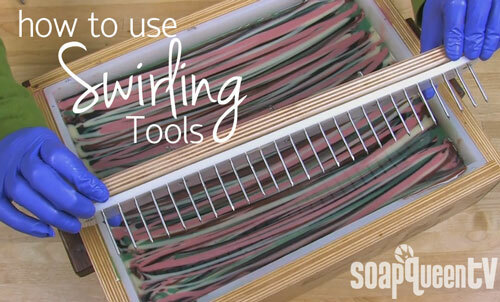 I’ve been obsessed with the new Swirl Tools since we introduced them earlier this year. 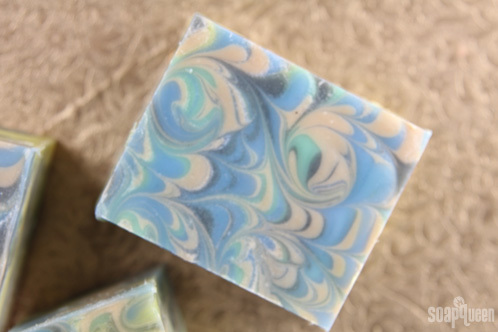 I love the precision I can get in a design across the entire surface of the soap. 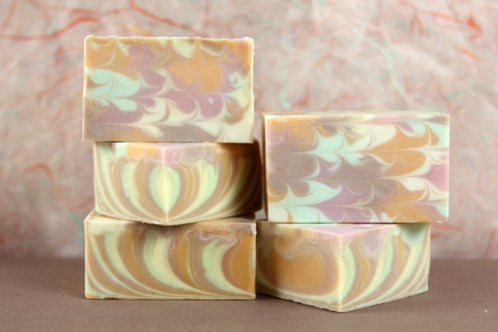 A few of the projects I’ve used them in so far have been the Peacock Swirl Challenge, Butterfly Swirl, and the Fall Sherbet Soap. But we’ve been getting questions about how they can be used in different sizes of molds. So I created this video to show how easy it is re-size them for practically any mold. Get the Comb Swirl Tool here, the Easy Swirl Tool here, or save and get the set!